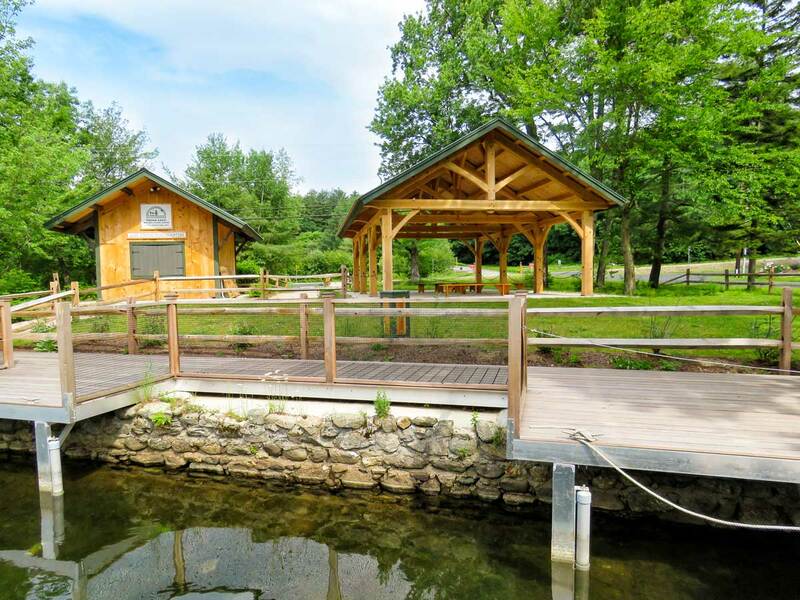 Squam Lakes Natural Science Center is the perfect venue for your natural wedding. Choose from various locations. Rentals are subject to availability. If your wedding ceremony is on Church Island, the Science Center can transport your guests comfortably on our covered pontoon boats. 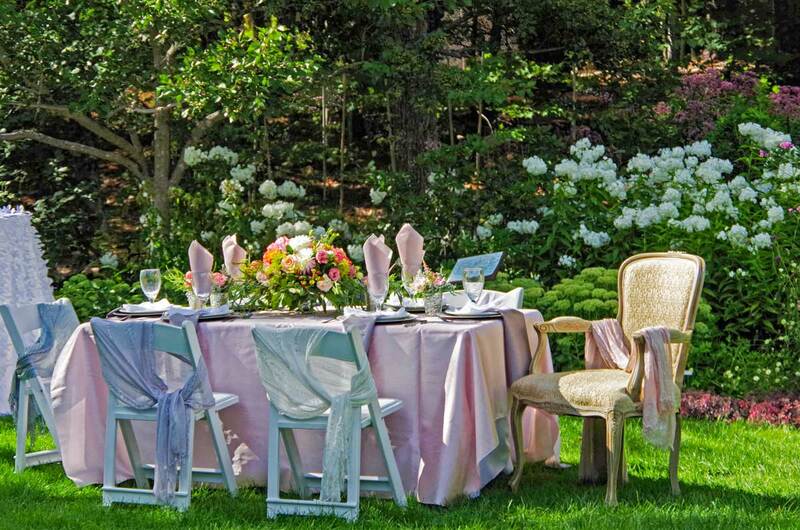 Beautiful Kirkwood Gardens is available for your wedding ceremony or simple special event (not requiring a tent or catering), mid-June through mid-October. Kirkwood Gardens includes both sunny and shady garden beds complete with granite steps, curving paths, benches, and fountains to delight your guests. The gardens feature a wide variety of flowering trees and shrubs, perennials, ferns, and annuals that thrive in our northern New England climate. The lower garden is perfect for strolling. The pergola and bench under the old apple tree offer delightful settings for your photographs. Kirkwood Gardens Fee: $500. An additional refundable $100 security deposit is required. The West Lawn will accommodate a large tent (up to 40x60 feet). 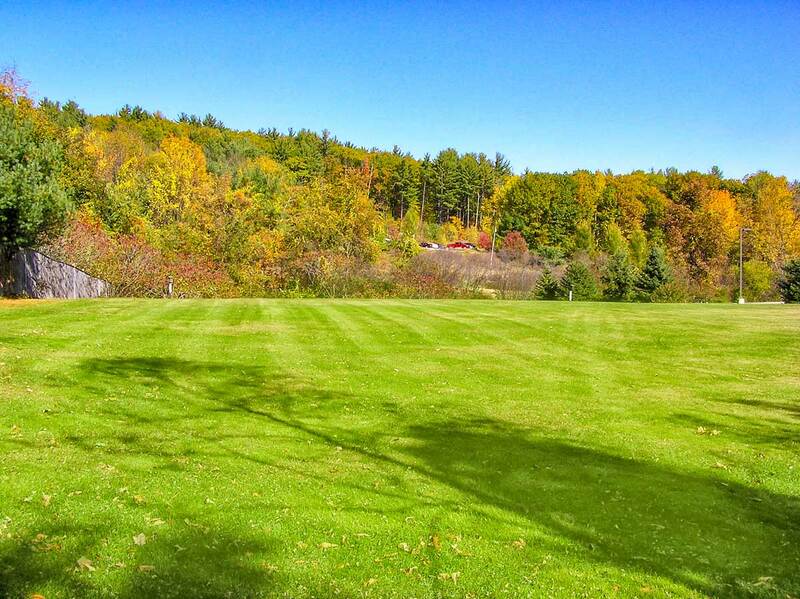 The West Lawn is open to the south and west with views of Mt. Fayal. West Lawn Fee: $3,000. An additional refundable $100 security deposit is required. Fox Meadow will accommodate a large tent (up to 60x100 feet). The Meadow is close to Kirkwood Gardens. It is open to the south and east. Fox Meadow Fee: $3,000. An additional refundable $100 security deposit is required. Lake Cruise Headquarters features a covered pavilion (26x42 feet) on the Squam Channel. Lake Cruise Headquarters Fee: $1,500. An additional refundable $100 security deposit is required. Plan a visit to find a location that suits your needs. 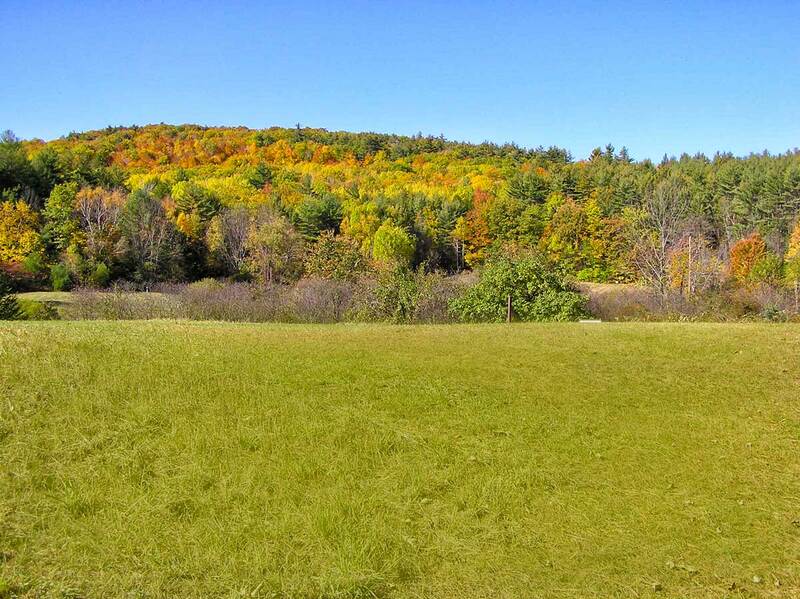 Please contact Visitor Services Manager Sarah Wall by email or call 603-968-7194 x 47.